Happy birthday parkrun! What a great morning Saturday was. A sea of milestone and apricot tees amongst our 236 finishers, the three lap course (hooray!) and cake at the finish line. 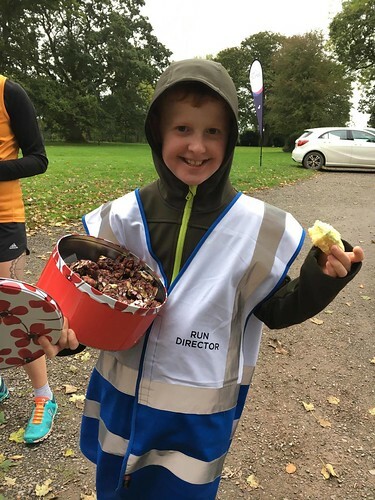 Add in the wonderful job our youngest ever Run Director did (well done Will) and it was the perfect way to celebrate our community. 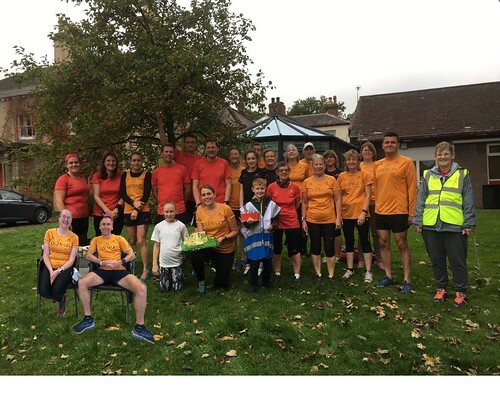 We welcomed 12 brand new parkrunners (special mention to my friends Claire and Katie!) and tourists from Edinburgh, Lancaster, Workington and Cheltenham. It was lovely to have you all along and we hope you come back again soon. Please do get in touch if you can help out one Saturday. Remember - we can't operate without you! 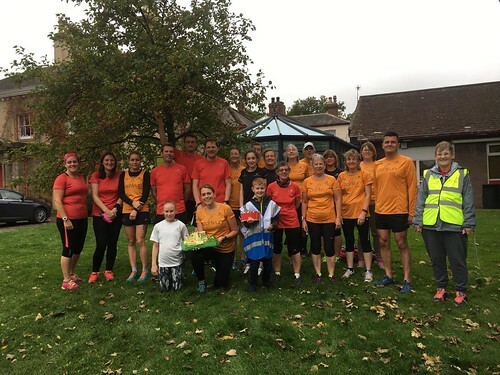 Email carlislehelpers@parkrun.com - thank you! Milestone mentions this week for Mark Cape who joins the 100 Club while juniors Holly Emmerson and Sophie Horseman both ran their 10th parkrun. Congratulations all. This entry was posted in Run Reports by carlisleoffice. Bookmark the permalink.